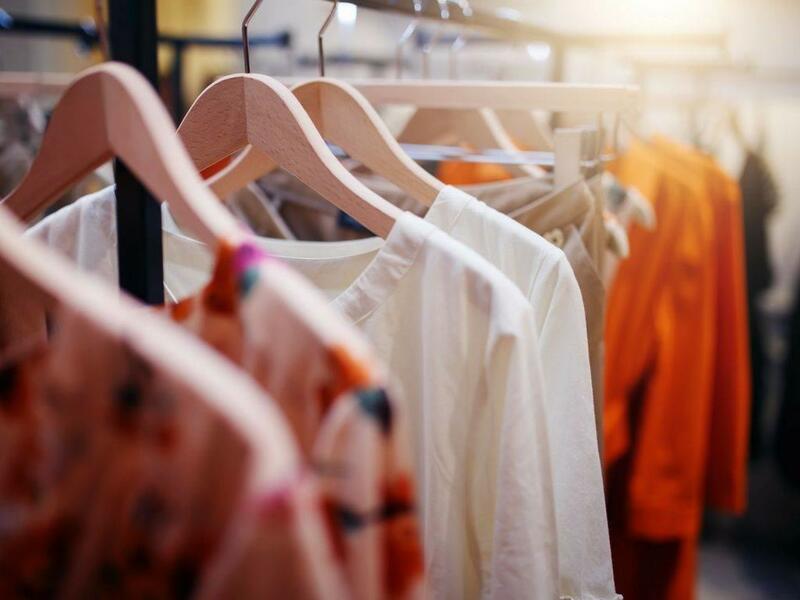 I have grown up with a love for fashion, and having a fashion designer for a mom has given me quite a broad insight into this crazy industry. I've been into the factories where garments are manufactured, I've sat in during fitting meetings, I've felt the stress when deadlines are looming and things aren't ready yet - basically I've seen firsthand what it takes to make it in this industry. It may be daunting, tiring and stressful, but I've heard it's incredibly rewarding too! 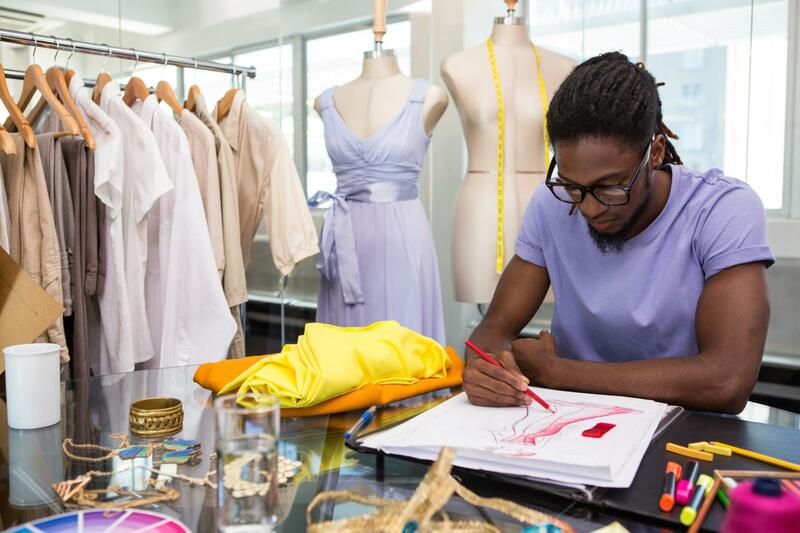 Essentially this is a 'Business of Fashion accelerator programme' in which participants will embark on a 12 week journey, learning the business side of fashion from some of the top personalities in South African business. Aside from the Universita Cattolico of Milan, Standard Bank and the marketing agency NONZeRO are the two other partners behind this amazing programme. Together, they have made this possible. With two classes a week for 12 weeks, plus journeys around the country allowing the participants to personally experience the best techniques and applications, any fashion entrepreneur would benefit from this. The whole course sounds like a dream, doesn't it? But at the same time, participants will be learning valuable skills that will be able to take their business to the next level! And that alone is an incredible opportunity. However, that is not the end of it. The participants will be required to take all of their newly acquired knowledge and present a business model at the end of the 12 weeks, to a body of judges. 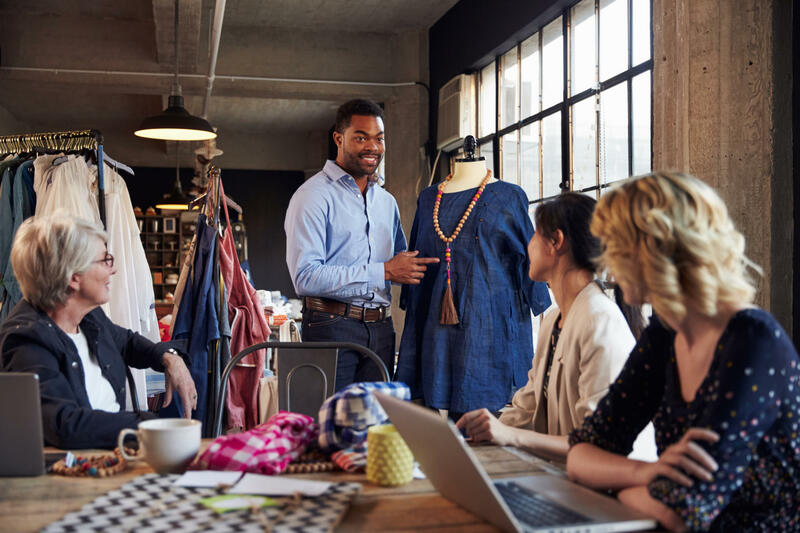 The incentive of this programme is of course to gain as much experience and understanding of the business aspect of fashion, but another incentive includes a trip to Europe for the winning participant! How can it get any better?! The trip will entail meetings with retailers and wholesale buyers, not forgetting the trade shows that you'll be attending... There is still a whole lot of other fantastic things that the winner will be walking away with, like an SME start-up pack from Standard Bank, continued advising from Threads and also the title of Mercedes Benz Brand Ambassador, with the added bonus of driving around a new car for a year! Imagine being able to say that 12 weeks of hard work and dedication enabled you to up your business game and take your career higher than ever! After chatting to my mom about this programme, she said that she would've loved to have an opportunity such as this one - she's had to make up her business knowledge as she's gone. But what she has shown me about the fashion industry is that it's not for the faint hearted. It takes courage, passion and a huge drive. With a programme like Threads Stitched by Standard Bank, I can only imagine the way a fashion entrepreneur would be sky rocketed to success! If this sounds like something your fashion-loving heart could use, you can apply now online at the Threads website, until the 11th of October!